I’m In A Conversation. Now What? As wonderful as chatting with a connection at a networking event is, do not burn out the conversation. This is not to say that you need to use the event to get out handfuls of your business cards and collect handfuls in return. That is not productive either. It just says that you should attempt to connect enough with the person so that you are both comfortable continuing the conversation another time. Perhaps that is at the next event. Perhaps that is over coffee the next week. Whatever the case, talk for 15-20 minutes, get their contact information and pledge to get back to them. 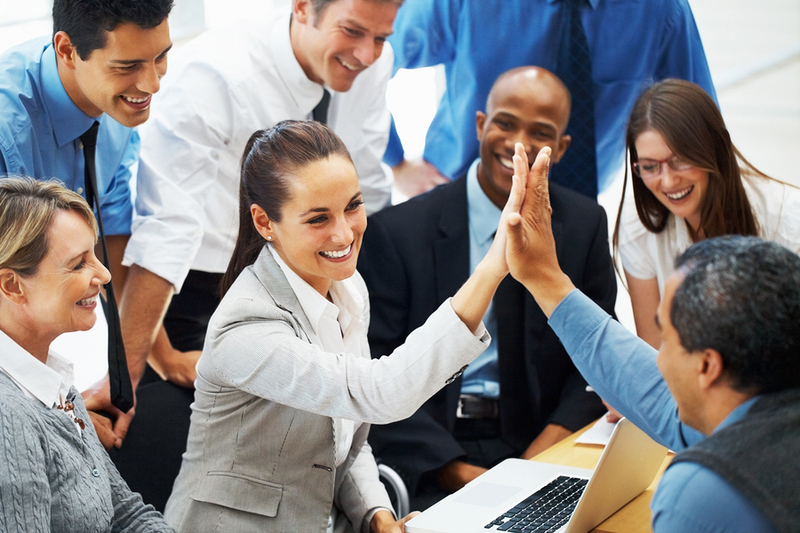 No doubt, when interacting with others at networking events you are hopeful of getting things … clients, important contacts, and useful information. Understand this: They are too. You can make an indelible impression on them by finding some way of helping them – even if only in a small way. So as they talk, run whatever they are saying through a filter that queries: “How can I add value to this person?” This is the Golden Rule of Networking – Give first and get second. There is nothing that says that you have to help them right there and then. If you can help them in that moment, great. If not, do not despair. Just understand that you make the most of building that connection by trying to find some way you can add value to them later. It might be a referral. It might be a contact. It might be useful information for them. At a networking event, once you have exchanged names, conversation will likely ensue. Engage In It. In so doing, do not start the conversation directly focused on business or professional aspects. That can be off-putting and serve to create an uncomfortable situation. Rather, engage in some small talk. Inquire as to the origin of their name. Ask them about their impressions on the event itself. Get them talking on anything other than business. This will serve to make the connection comfortable. After a few or even several minutes small talk, segue over to more professional topics. Ask about their business. How long have they done it? What did they do before? How did they get started? Once the professional discussion has run its course, segue back to small talk. You can reflect on something professional they said, and tie it back to something within small talk. As you engage in conversation, be sure to listen to what they have to say. Focus on them, and not your watch, or who is coming through the door, or anything going on around you. • Ask questions to clarify things … “Now, when you say [blank], what do you mean? As they talk look for things you have in common, whether they are shared backgrounds, similar experiences, or other ways to relate to them. You can use these to interject or ask questions, as a means of keeping the conversation going. 1) Nothing will happen; the person will just move along. So what? Don’t take it personally. There are many reasons why they did not stop and none of them are related to you. 2) They stop and are open to expanding the initial contact into a more meaningful connection. 1) Handshake: Offer your hand in anticipation of a handshake, the true first impression. The handshake should be firm, intersecting your thumb web with theirs. Not too firm; a bone crusher might serve to imply dominance. And not too soft; a “limp fish” may be interpreted as disinterest. Remember, it is better to not be remembered for your handshake than to be remembered for a bad one. 2) Offer Your Name: As you shake hands, offer your name and be sure to enunciate your first name clearly. There are two reasons why this is important. 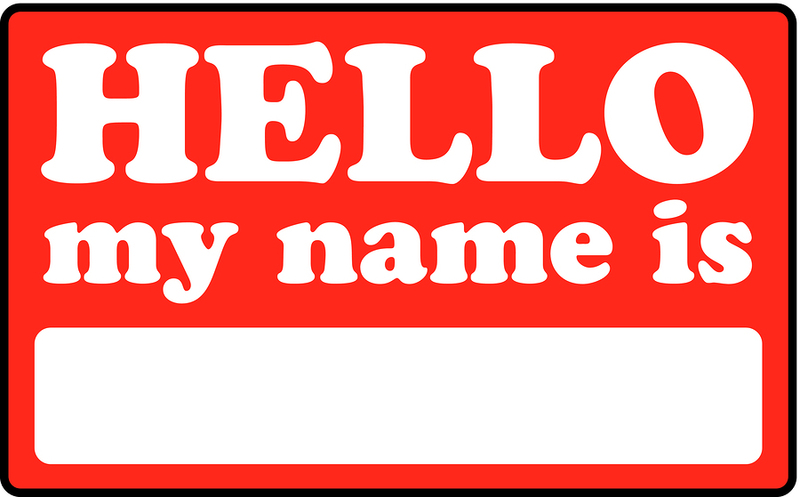 First, unless it is someone you know well, offering your name serves to eliminate any potential embarrassment if the person doesn’t recall your name from an earlier encounter. Second, when you offer your name, they are likely to offer theirs in return. These steps will help you better remember their name. In addition, it will subtly imply that their name is important to you, which it is. Jeri Vespoli on Was That Networking Event Worthwhile? © 2019 AmSpirit Business Connections, Inc.